Recognized as a premier institution for higher education for women in India, Lady Shri Ram College for Women is a hub for academic distinction and achievement. 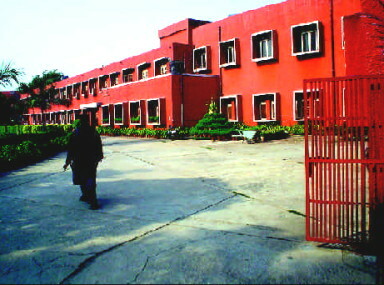 The college happens to be one of the most reputed institutions for Social Sciences, Commerce and Humanities. It also offers a B.Sc programme in Statistics while professional courses such as Elementary Education and Journalism are the ones this college is specifically known for. Located at one of the primary locations of South Delhi, LSR has been the pioneering spirit behind various innovations in the field of education. The philosophy of LSR is to blend aesthetic and ethical values with the modern day contemporary world. At LSR, the motto is to embrace the future with unwavering faith in one's ability to shape it and yet to never discount the past but to remember and learn from it. Candidate must have passed 10+2 examination with 98.25% & above marks in best four subjects. Candidate must have passed 10+2 examination with 97.75% & above marks in best four subjects. 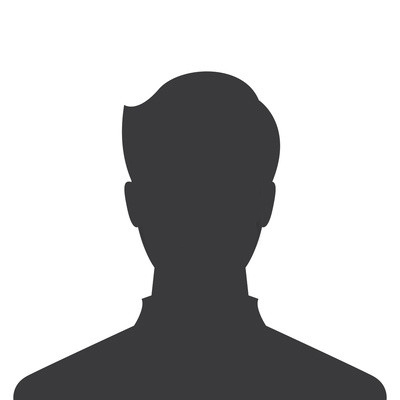 Candidate must have passed 10+2 examination with 65% & above marks in best four subjects. Candidate must have passed 10+2 examination with 97.50% & above marks in best four subjects. Candidate must have passed 10+2 examination with 94.75% & above marks in best four subjects. Candidate must have passed B.A./B.Sc./B.Tech. degree with minimum 60% marks. Admission will be based on completed application form & Interview. Candidate must have passed 10+2 examination with 98.50% & above marks in best four subjects. LSR has been one of the most encouraging spaces i have been in. The aura is enlightening and gives a sense of freedom and a cool environment that i never had an opportunity to be in. the people are very friendly also the teachers are understanding and helpful not only with the subject matter but also with life terms.it is a real pleasure to be in such a positive environment. 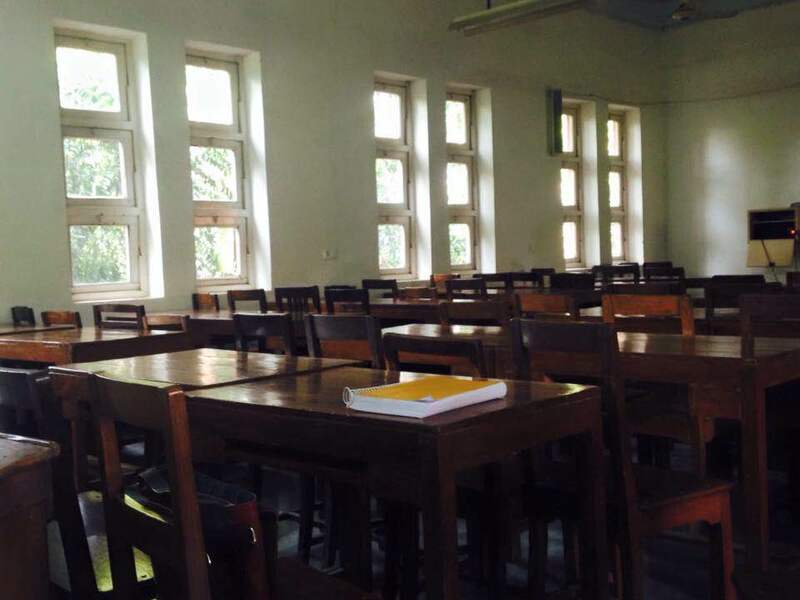 The infrastructure is a treat for all and one of the most amazing things is that the infrastructure is also friendly for those with disabilities.The study material is available very easily and basic facilities like bookstore, cafe, photocopy facility and the mother dairy all are very helpful. Lady Shri Ram College is like an oasis in the middle of the chaos of Delhi. It's lush gardens and plentiful greenery are at once welcoming and refreshing. The infrastructure is top notch, though the tute block could do with bigger rooms. 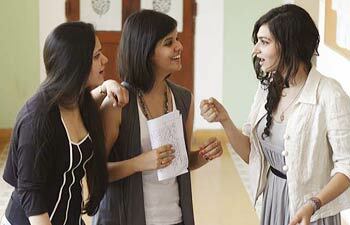 Faculty is excellent and provide you with a totally immersive experience in your studies. All in all one of the best DU colleges. Getting admission into "the best" college of India for BSc courses, Lady Shri Ram College for Women, is a dream come true. 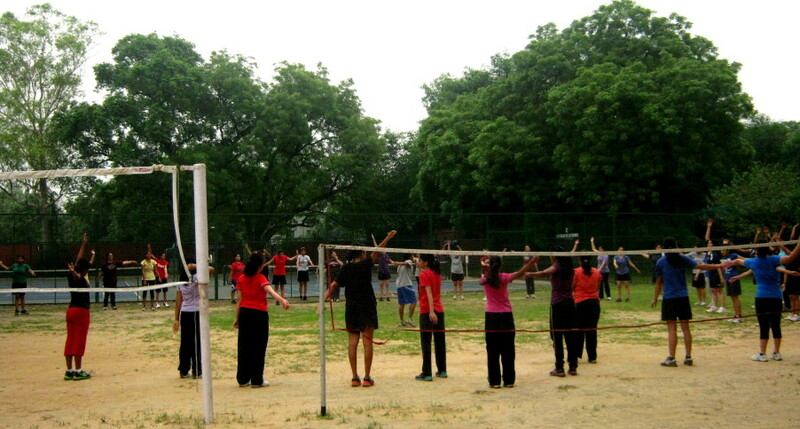 LSR provides the perfect environment to enhance one's personality and capability to achieve higher goals. It is the perfect platform to grow, to learn and to nurture one's talents. It has been only two months in this college and I'm already loving it. 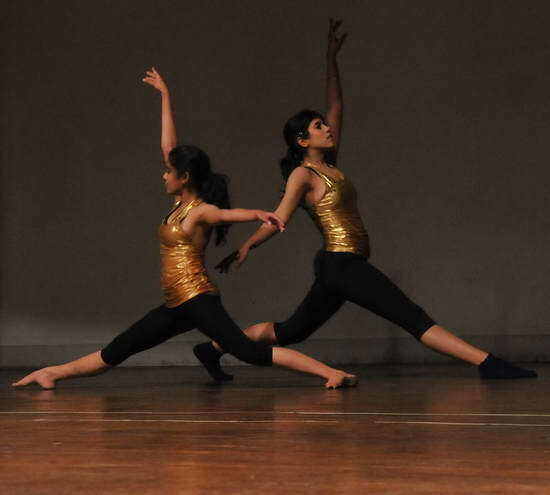 It provides the opportunity to showcase one's talents and brings out an entire new person from oneself. I can myself feel the difference in me in just less than two months. Talking of the infrastructure, I think LSR has the most beautifully designed buildings and a marvellous campus. 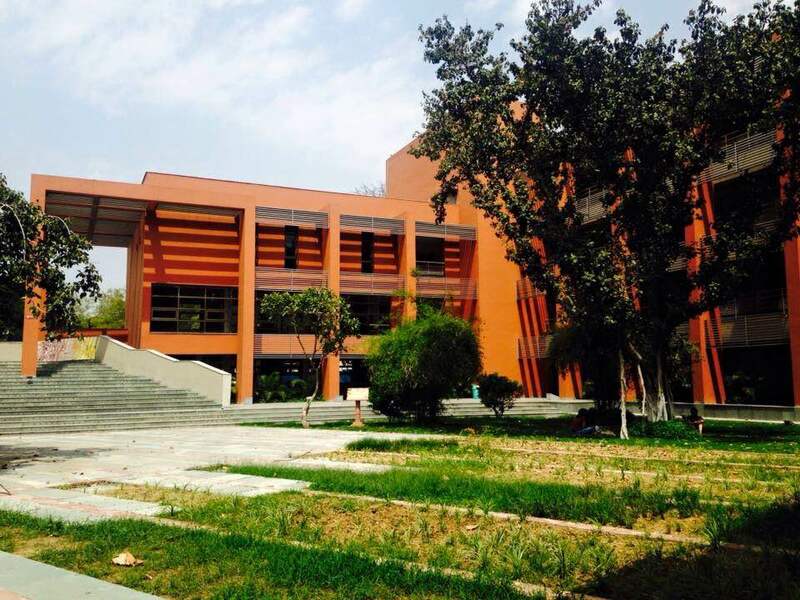 There are lush green lawns in the campus which provide a serene atmosphere to the college. There are benches everywhere so that we could stop by and enjoy the greenery all around. Also, the college café offers a wide range of delicacies. A new addition to the menu, which is donuts, fulfils one's chocolate cravings. Other than that, the Nescafé also has different types of coffee, which makes my day. 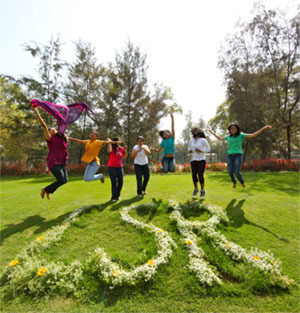 The faculty of LSR includes very friendly and supportive teachers. The quality of education is also very good. So overall this college is the best place to grow as a human being. LSR a place where I always wanted to be. Initially I was a bit apprehensive of the fact that it's an all girls college, how will the students be, how will the faculty be. However, life in LSR is so amazing. I have already changed as a person and looking forward for much more. You will have ample of opportunities to explore each day every day and find a way for yourself. LSR will make you see the world with different perspective making you learn to critically analyze everything around you. The faculties of all the departments are awesome ! Apart from this, the best part of LSR is the beautiful campus with a decent cafe. Also you have nescafe and mother dairy to binge upon. Overall Lsr is an happening place but because of a rigid and strict time table yoh might feel exhausted. But it's totally worth it! So come fall in love with LSR and do expierence it's magic. Getting admission in LSR is dream come true . When i attended the orientation i was bit apprehensive about whether I'll be able to make a mark in the college though it's a bit early to say .But apart from that the professors in LSR are friendly and they encourage us to think critically . The library is also very nice and we get almost every book but at times the date for giving the book back seems very few and would appreciate if we can issue a book for 2 weeks. Apart from that the cafe is very good . The college timings are bit odd so are ECA starts late resulting in leaving the college around 7 so it would be great if timings change.